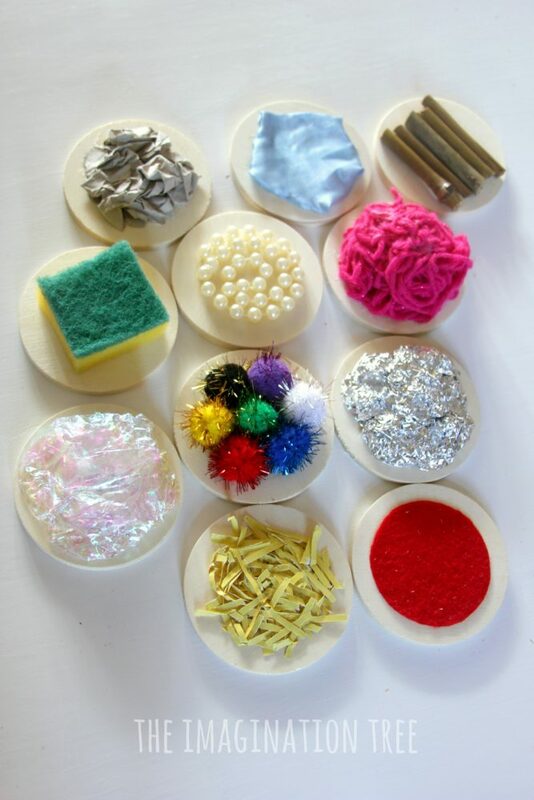 Make some fabulous DIY sensory mats for babies and toddlers using recycled materials on wooden coasters! 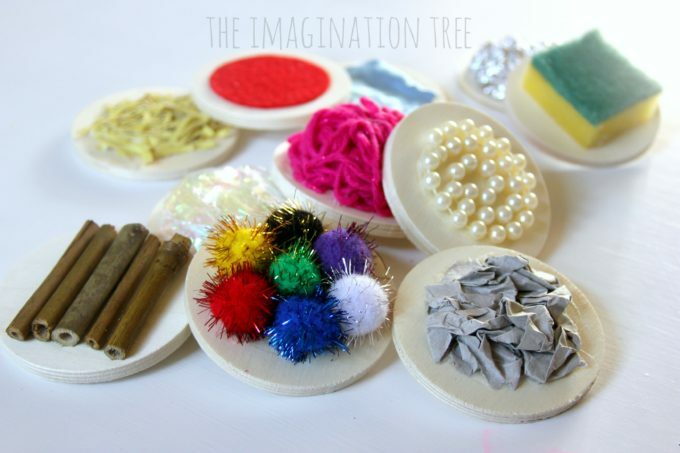 These are so simple and enjoyable to create and make a fantastic, sensory-rich toy for little hands to export. 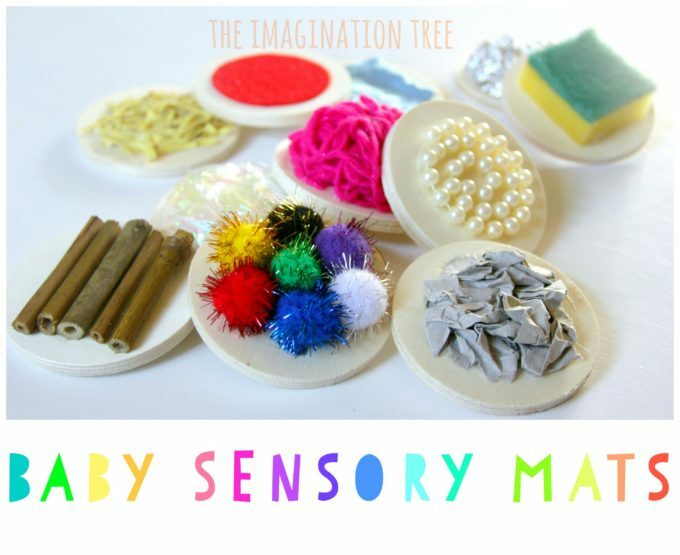 These DIY sensory mats for babies and toddlers are a great gift idea too! Baby boy is 16 months now and completely into everything he can get his hands on. 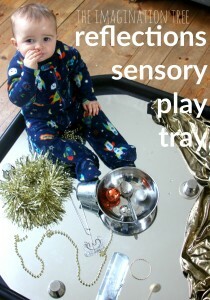 It’s the age of learning through touch and sensory rich toys are key for early development. Yet there are surprisingly few good toys on the market that really fit the bill. Heuristic play (i.e. 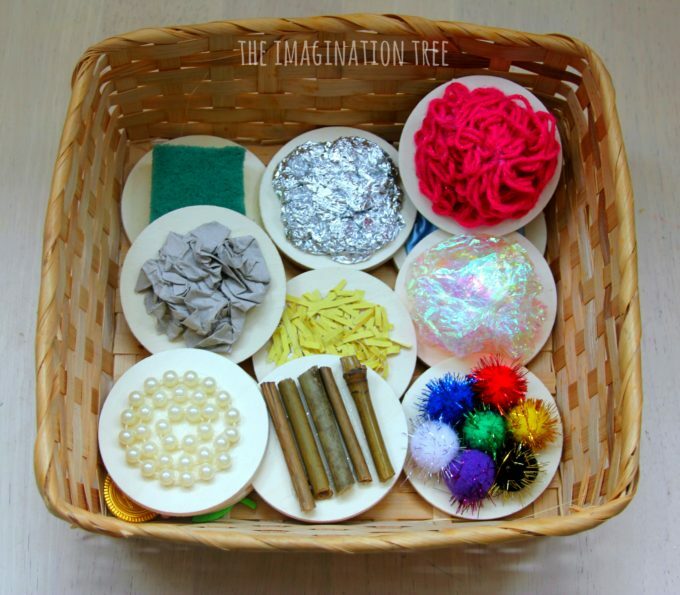 playing with everyday items) is the best for babies and toddlers, and after moving on from Treasure Basket Play, I thought we’d make some Sensory Play Mats to explore. I ordered some wooden coasters for crafting online and then raided our craft and play drawers for some tactile materials to decorate them with. 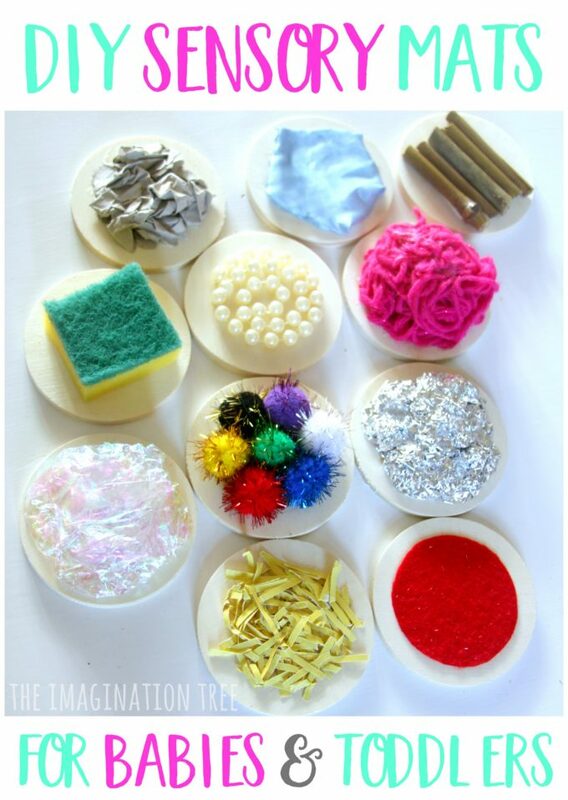 The key to making these DIY sensory mats is using a very good, strong glue. We used this one and I’ve been really impressed with how well everything has adhered and stayed in place. I’m fussy about stationery materials so am very pleased to have found something that will work in future DIYs as well. 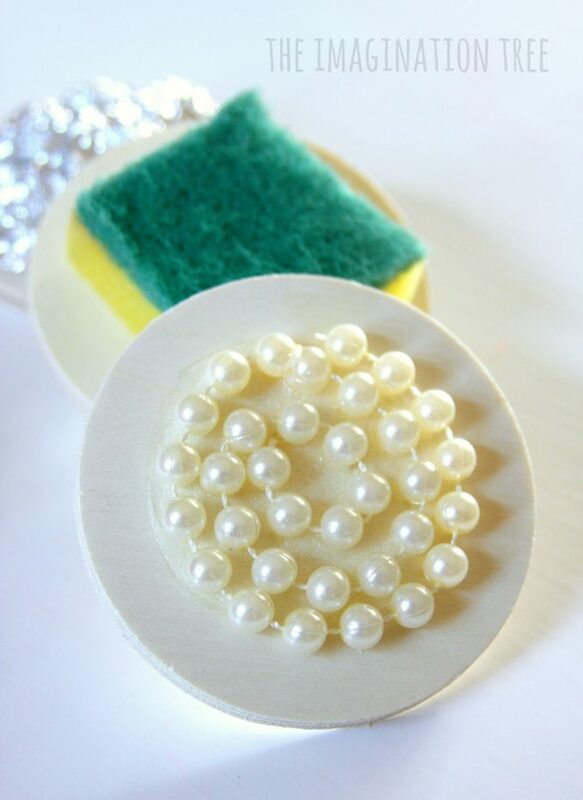 I simply applied a layer of glue then added the material on top and held it in place until it was stuck tight. 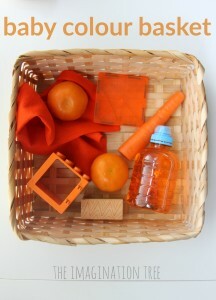 The following day I placed them into a small basket and set them out for him to find. Of course, his big sisters were just as keen to touch them and loved describing how they felt! Baby spent quite a lot of time taking them in and out of the basket, then stacking them up into piles, overlapping them and turning them over to explore them further. 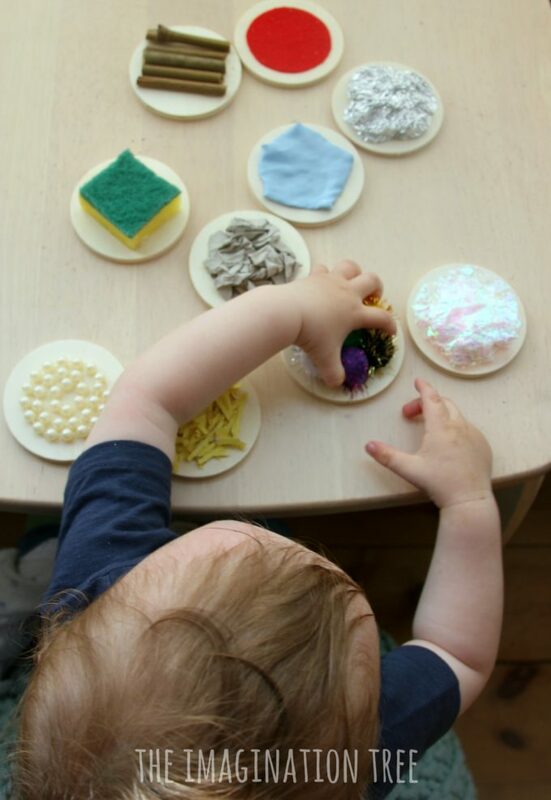 He really enjoyed feeling the scrunched up materials and ran his fingertips over bumps and edges of the various different surfaces and textures. The pom poms became his firm favourite. It would be so awesome to make a giant sized set of these as stepping stones for walking on! He’s really into feeling things with his feet at the moment, as well as walking over objects and using things to climb on. I think it would be a lovely progression- I’ll post again if I manage it! 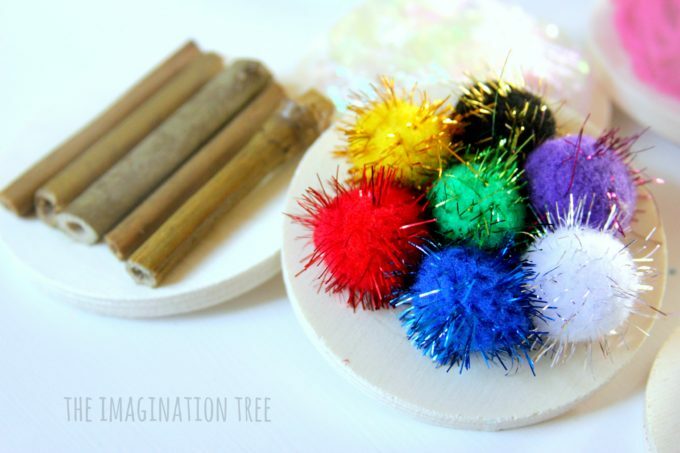 When placed in a basket, these make such a lovely and unique gift for a baby’s first or second birthday! 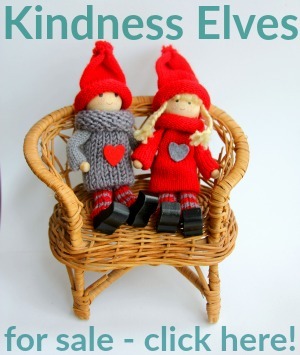 Parents love thoughtful and handmade gifts and these are a little bit special! 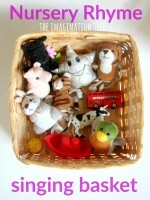 They’d also be a perfect addition for the play shelves at nursery and preschool, ready for free exploration and play. 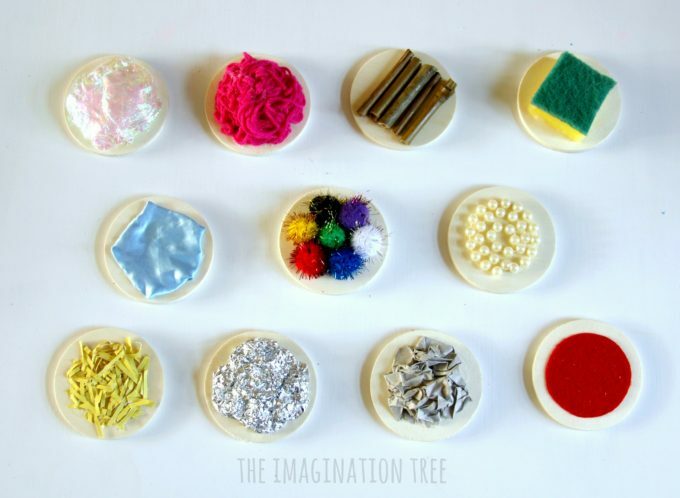 If you like this idea you may like to see our other DIY TOYS and RESOURCES here too! 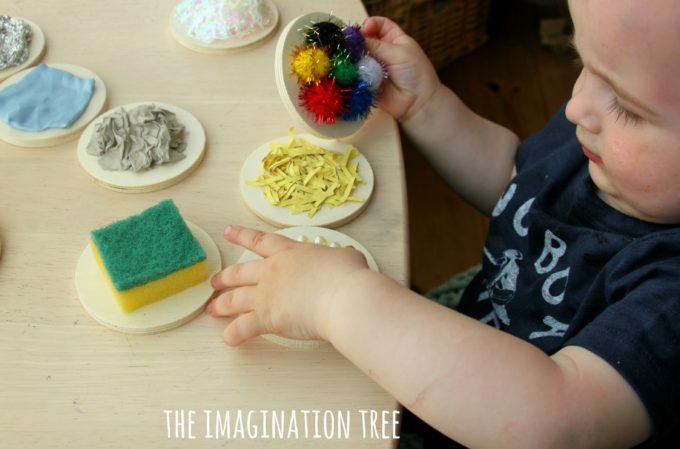 And we have a myriad of BABY PLAY IDEAS and TODDLER PLAY IDEAS for you to be inspired by too! It’s cute! I guess I would be a bit uncomfortable with this going into a baby’s mouth though, especially because of the glue. You can’t imagine how happy I am to stumble on a post which I can relate to, that is not from years ago! 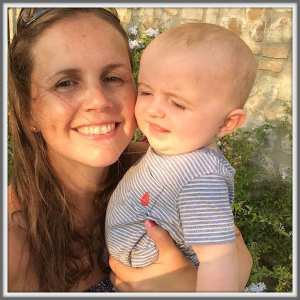 Baby is 12mths + and I would love to create such fun sensory play for him… Like Talitha, I’m afraid of the type of glue that we’re using. Could you share the brand that you’re using? Thanks!